We welcome you home to something incredibly special, removed from the city but remaining connected to life's everyday environment. 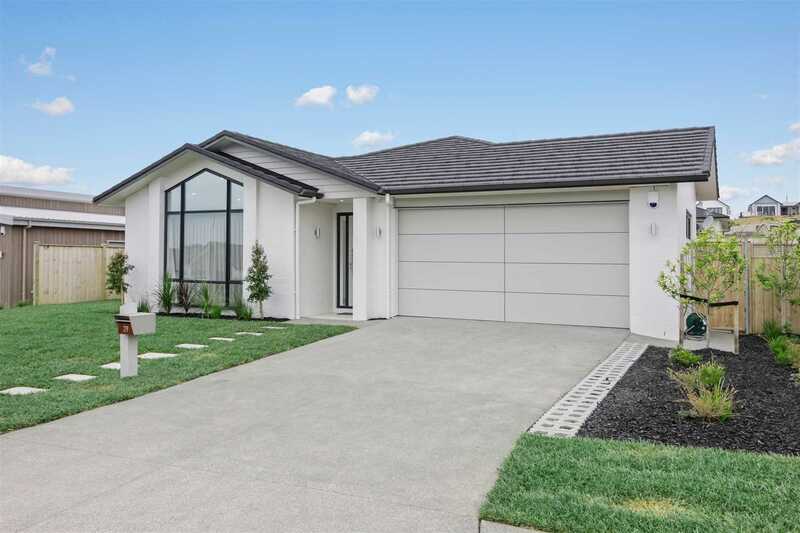 Constructed by Fletcher Homes, from block and linear offering ease of maintenance on a 801m2 level section, there is plenty of room for the children and pets to play. The enduring quality of this expansive family home is immediately apparent. Offering generous spaces and a family friendly layout including a separate lounge, comfortable indoor/outdoor living for entertaining while the children play. Take a stroll down to Countdown, Sierra for a latte, and enjoy the beautiful parks and playgrounds. Convenience is the word, with most amenities a few minutes away. 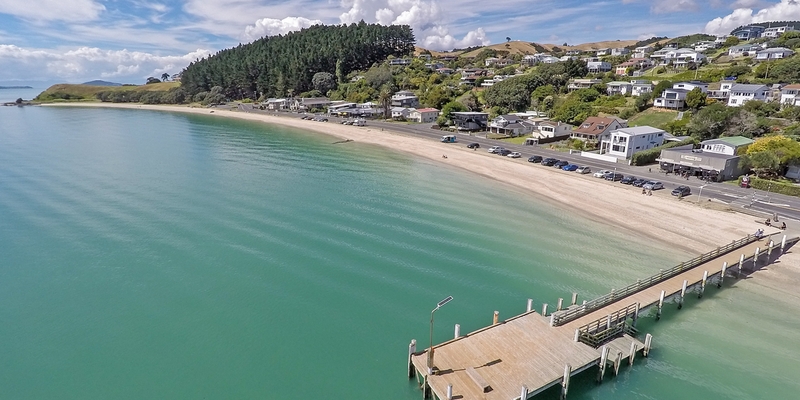 Jump on the Ferry into town from Pine Harbour Marina or enjoy a stroll around the local beaches and reserves. Beautiful soft furnishings are sure to impress the most discerning purchaser - this home is better than new! - viewing will not disappoint.